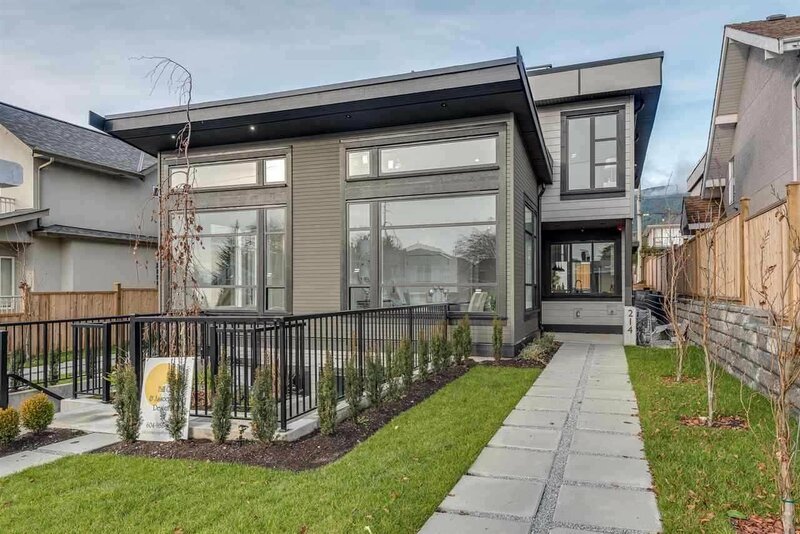 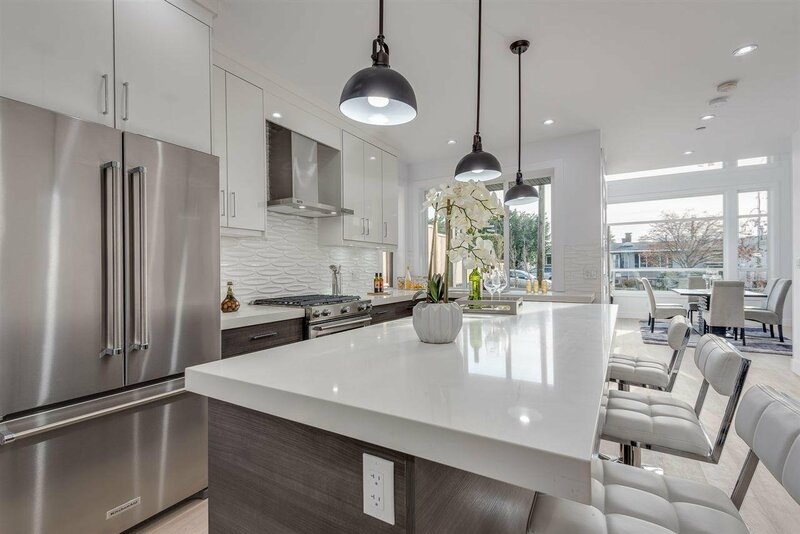 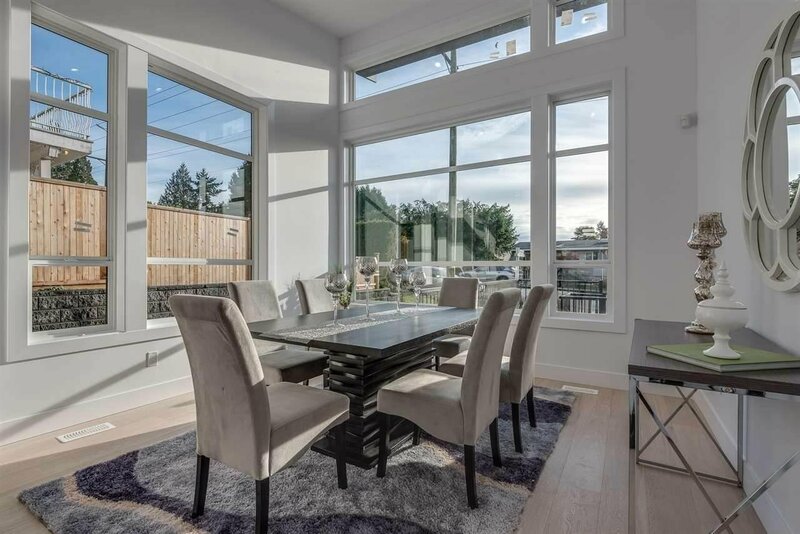 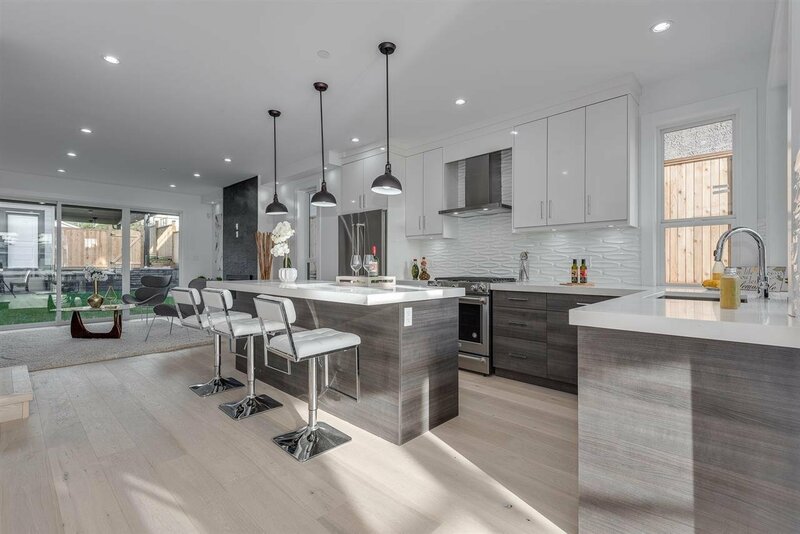 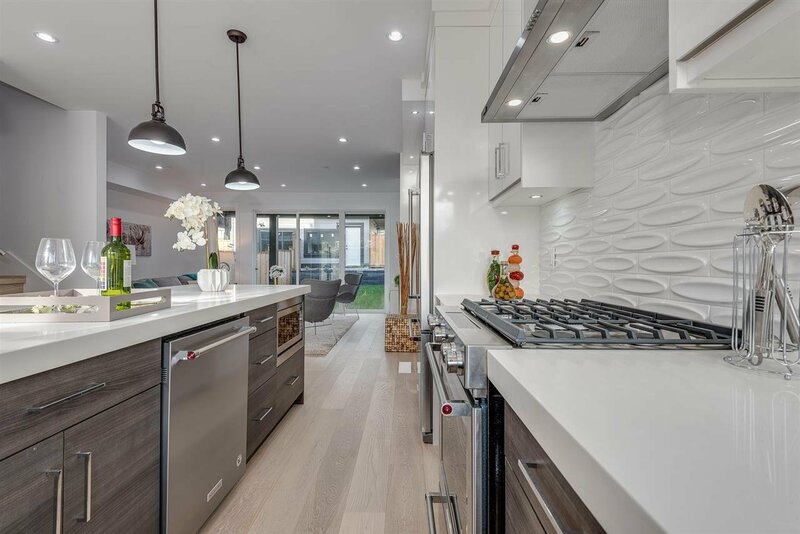 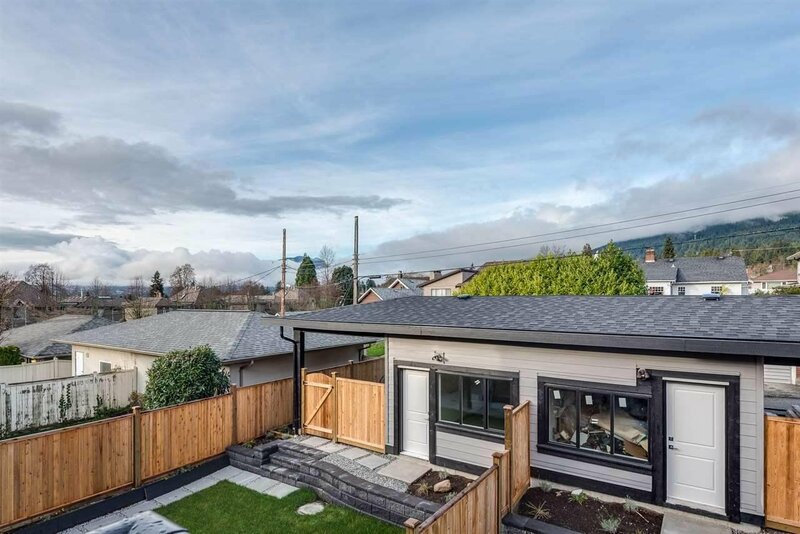 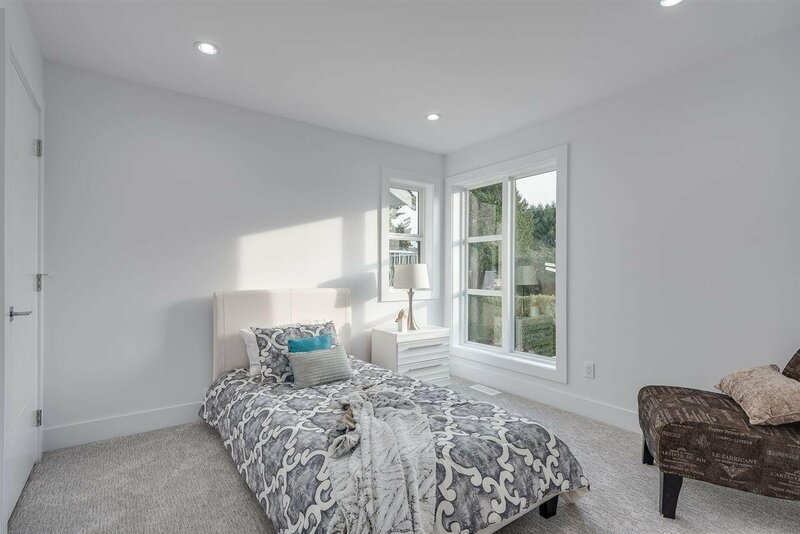 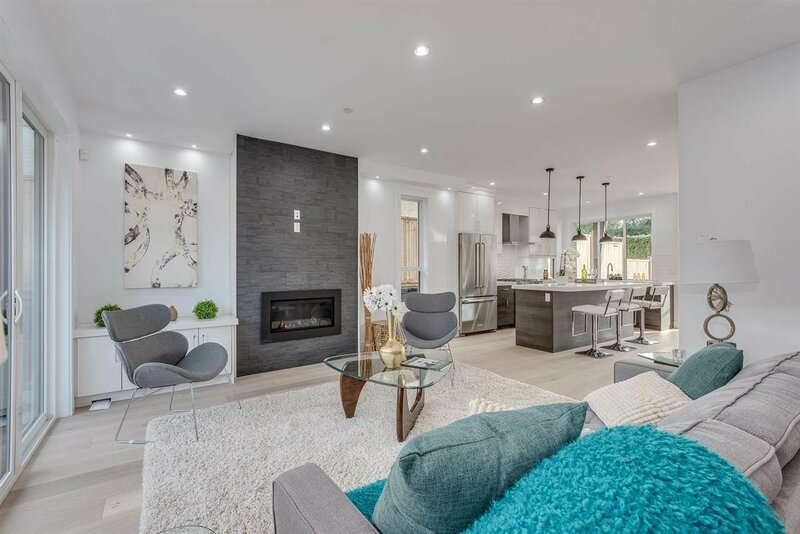 214 E 21st Street, North Vancouver - 4 beds, 5 baths - For Sale | Niva Chan - Domicile Real Estate Corp.
Beautiful BRAND NEW 1/2 duplex situated in highly sought after Central Lonsdale. 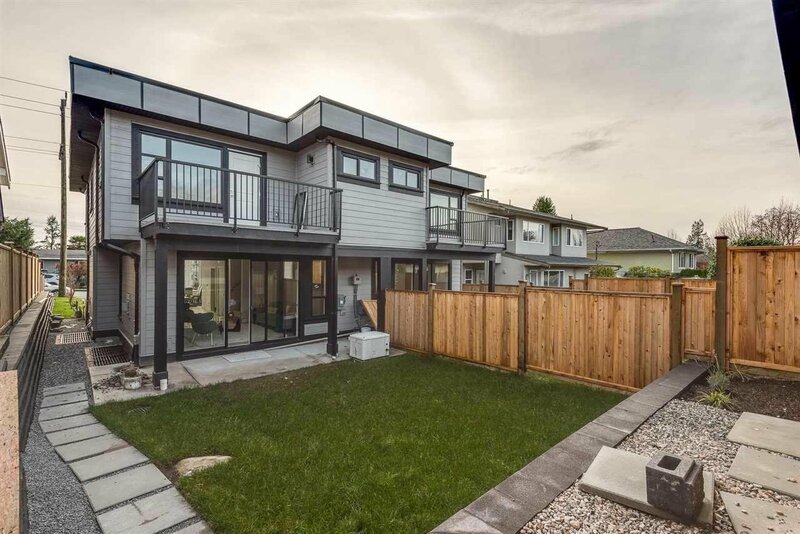 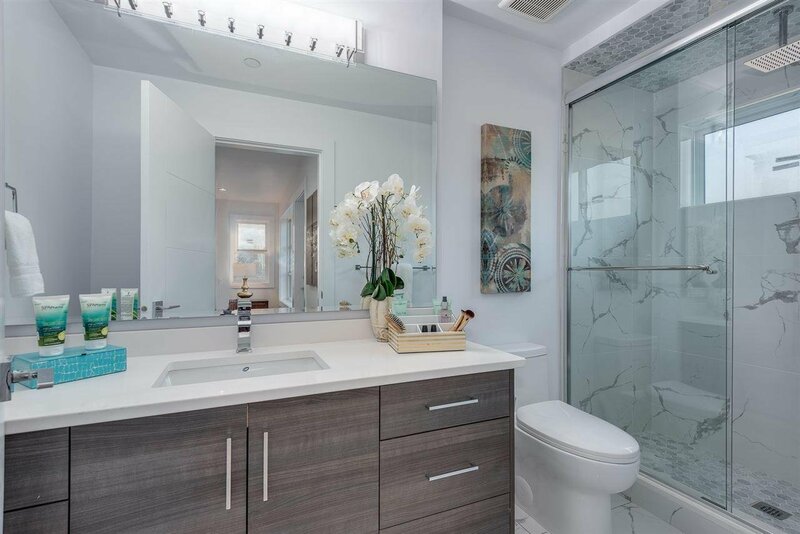 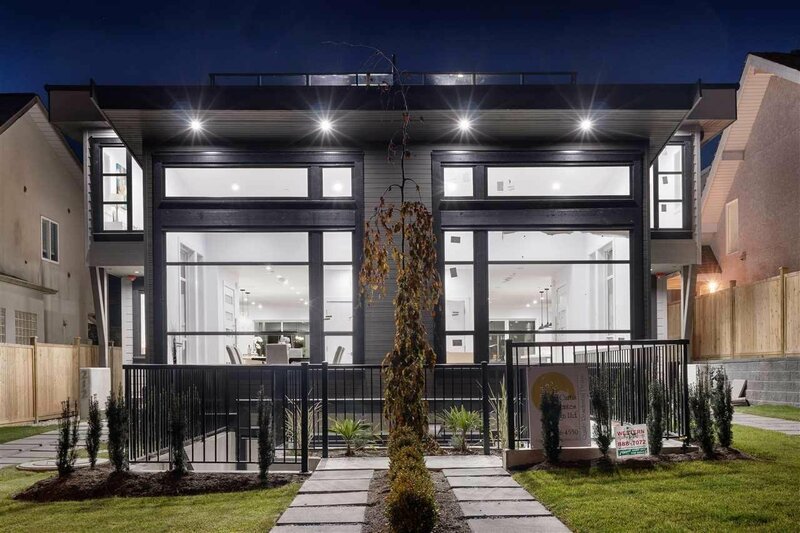 This stunning home boasts 2500 SF of designer finishes sprawled over 3 levels. 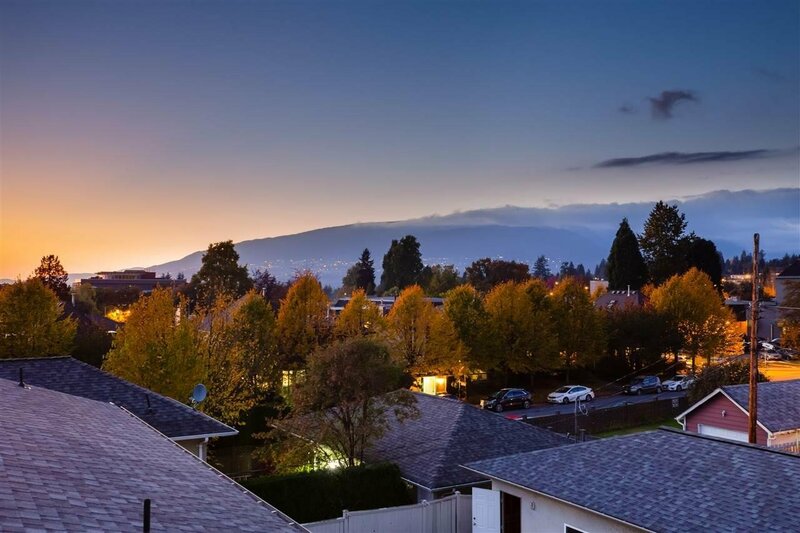 Enjoy views of the Downtown Vancouver city skyline & North Shore mountains from your spacious roof top deck. 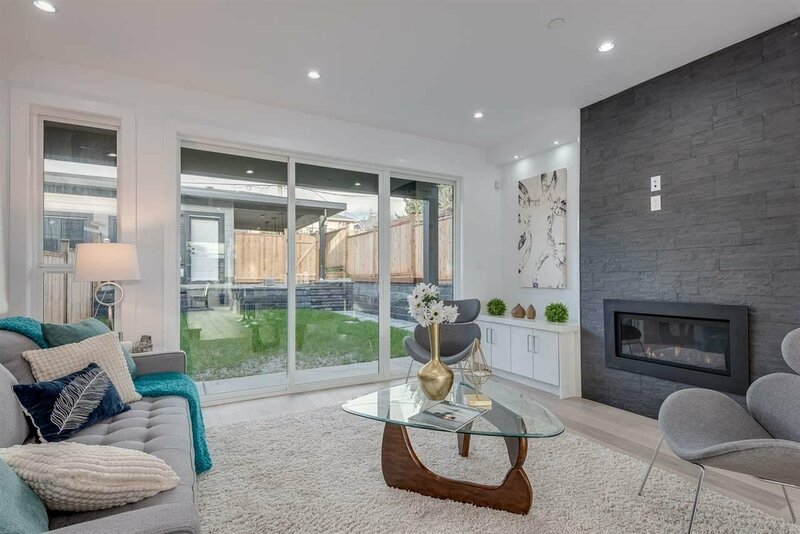 A gorgeous, open floor plan unfolds on the main creating an ideal entertainment space from the chef's inspired kitchen and beautiful family room that open out to your private patio space and backyard. 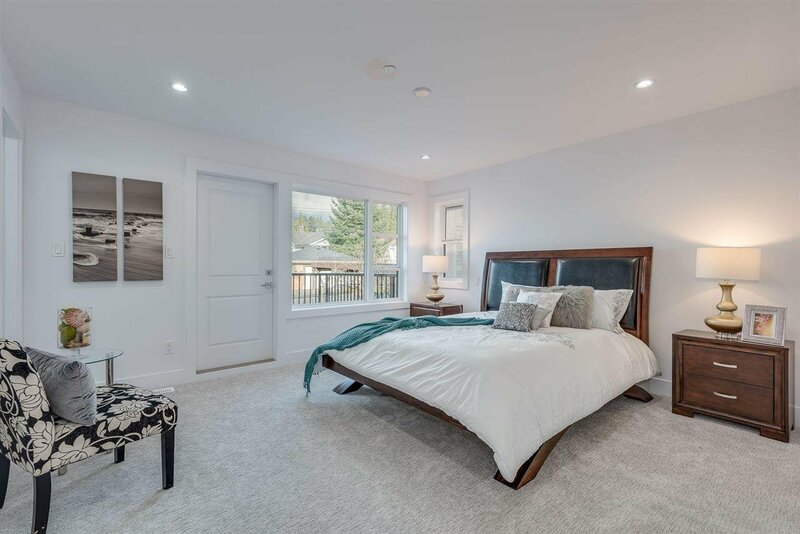 Upstairs enjoy the comforts of home from your flawless master bed with spa inspired ensuite & private deck and 2 additional spacious bedrooms. 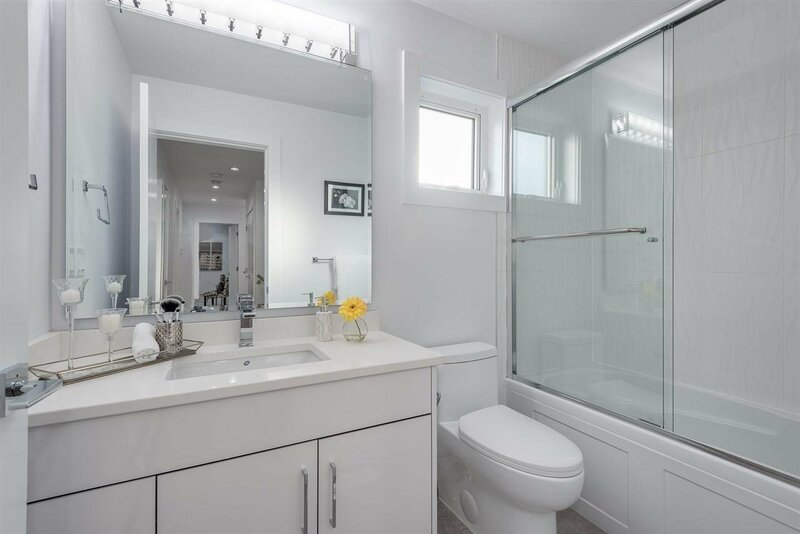 Below you will find a 1 bed suite. 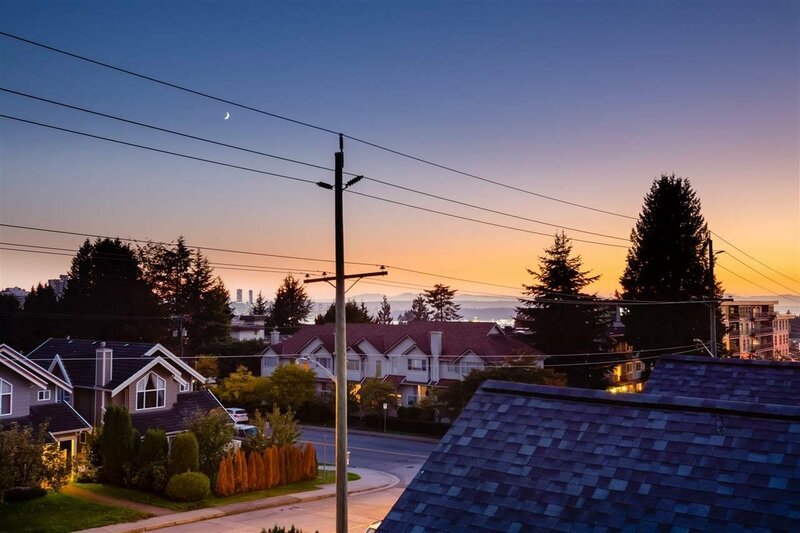 Located steps away from the great amenities that Central Lonsdale has to offer including shops, trendy restaurants, beautiful parks and great schools.